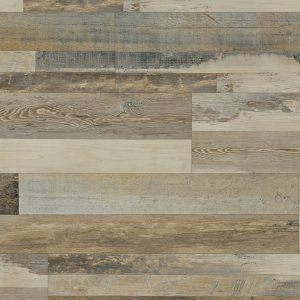 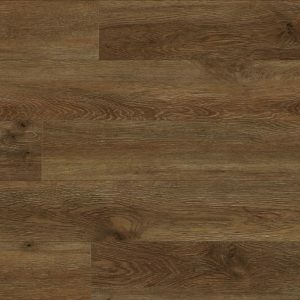 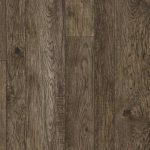 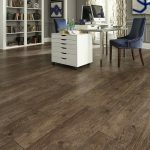 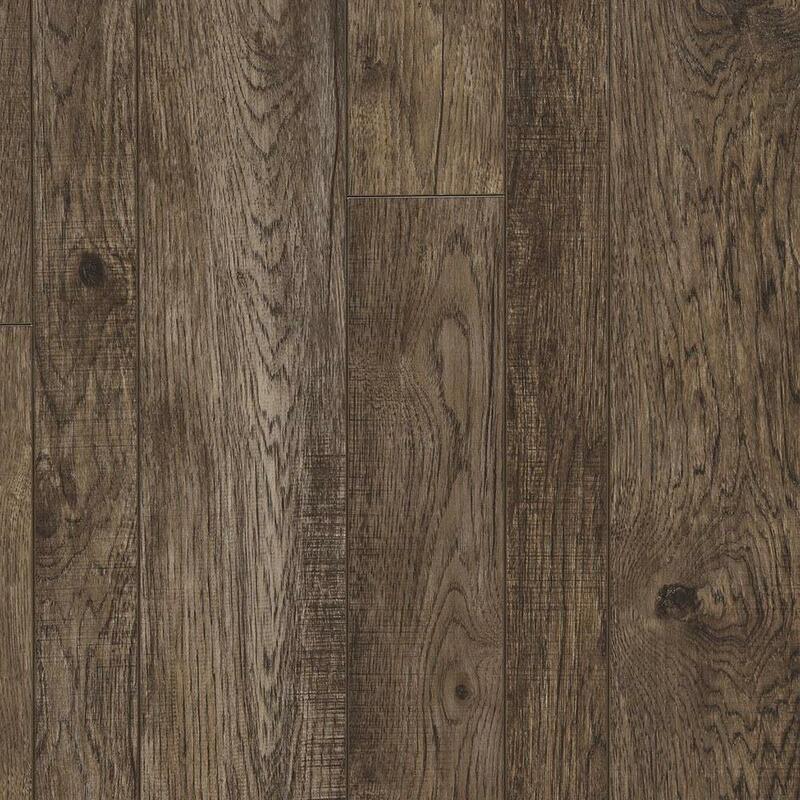 Capturing the visual beauty found in traditional reclaimed wood, Hilltop features a hickory visual in a variable width plank format. 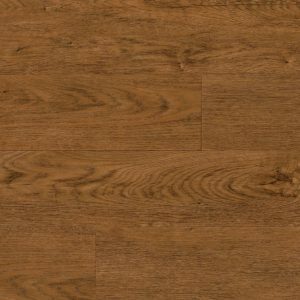 The unique hand staining technique awakens the natural under glow of the wood, purposely enhancing all the saw marks and knot holes to add depth and realism making this visual particularly distinctive. 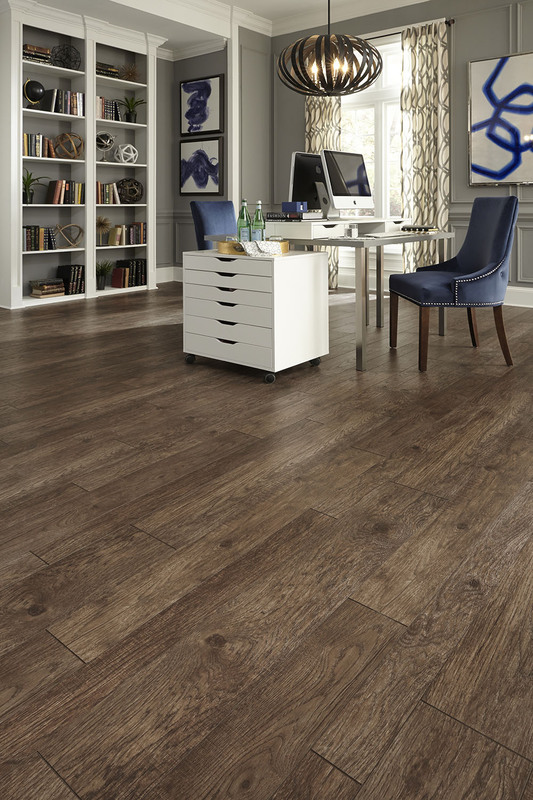 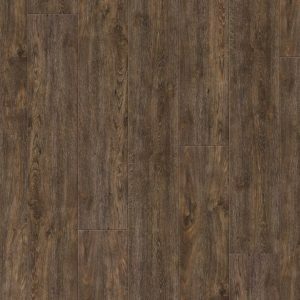 Offered in four classic colorations, Hilltop can enrich any space and effortlessly transition a wide range of design styles in the home.